Recently I bought at a car boot sale twenty original copies of NME (New Musical Express) from the sixties. 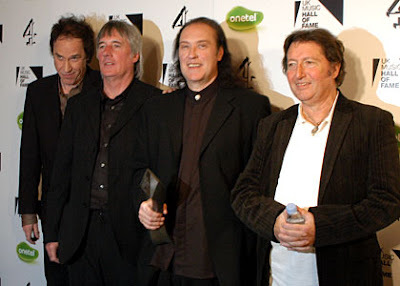 There are many articles in the NME about The Kinks which I want to share with you. I hope you enjoy it as much as I did. 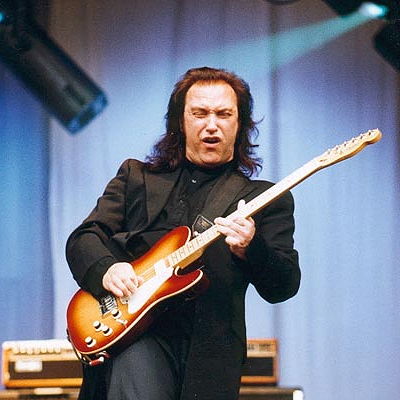 Almost 44 years ago The Kinks had a # 1 hit with Sunny Afternoon. 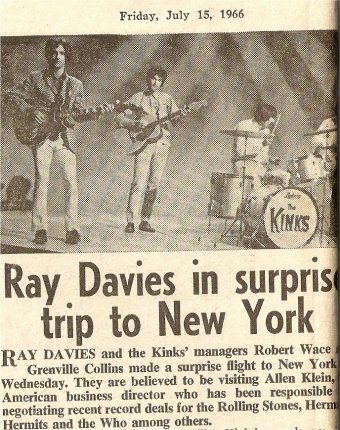 Ray Davies went to New York to meet Allen Klein. Allen Klein (December 18, 1931 – July 4, 2009) was an American businessman, talent agent and record label executive. His clients included The Beatles and The Rolling Stones.